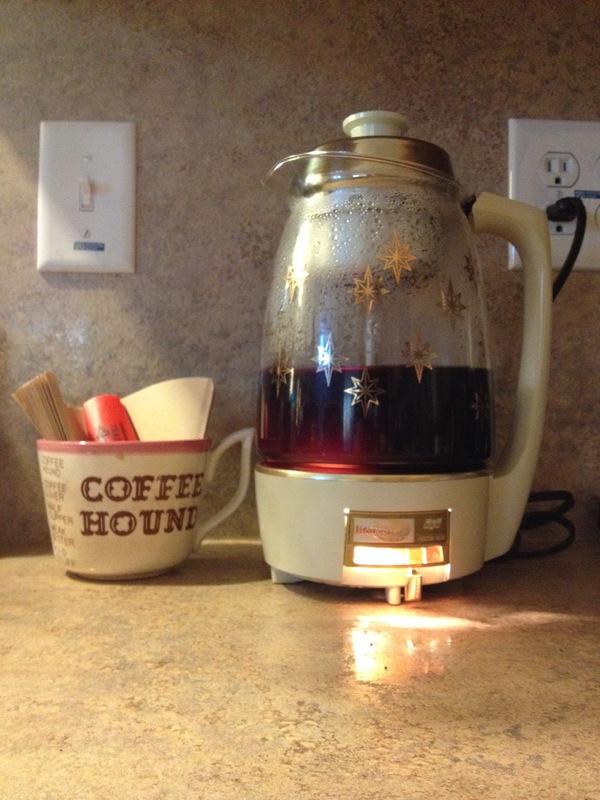 Coffee Monday – Vintage Proctor-Silex percolator to the rescue! 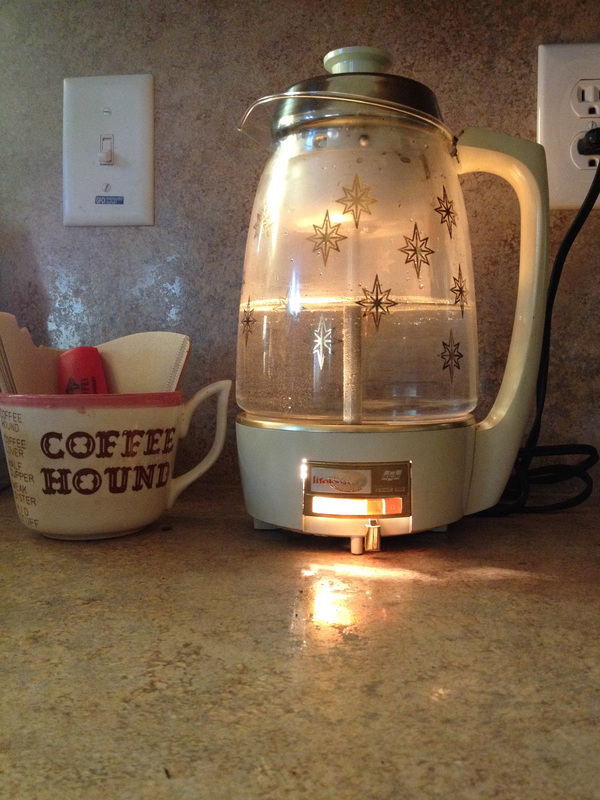 This coffeemaker is by Proctor-Silex and was originally m ade in 1967 and was an Ebay find. It came in the original box too.